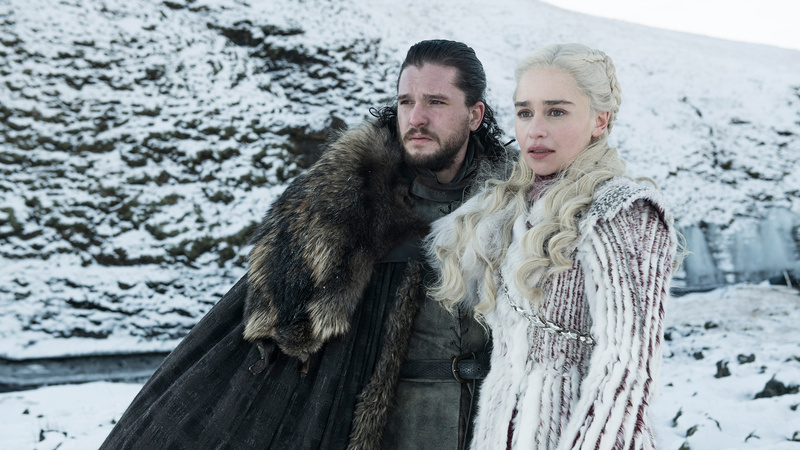 Game of Thrones: HBO releases new images from Season 8 – AiPT! HBO releases 14 new images from the eighth and final season of Game of Thrones. The images include Jon Snow in a Northern setting, Jaime Lannister in Northern armor, the Mother of Dragons Daenerys Targaryen in very detailed-looking regalia, Cersei looking very lonely upon the Iron Throne in King’s Landing, Jon Snow and Daenerys together again and more. The Game of Thrones Season 8 premiere airs on April 14th on HBO.